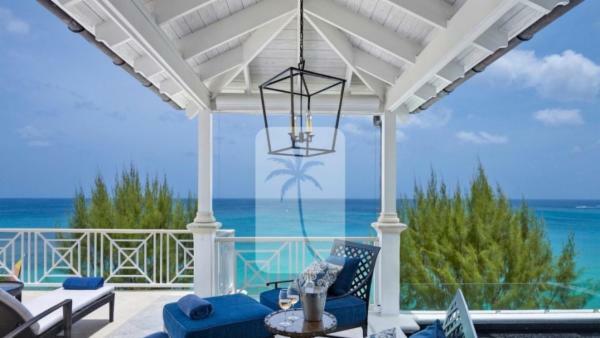 Glistening white beaches, pink sand coves, and turquoise bays bathed in an endless stream of orange sunshine give way to colorful homes, animated beach bars, and Caribbean cafes; this is the quintessential Barbados experience. 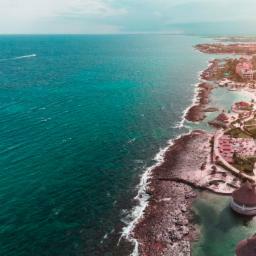 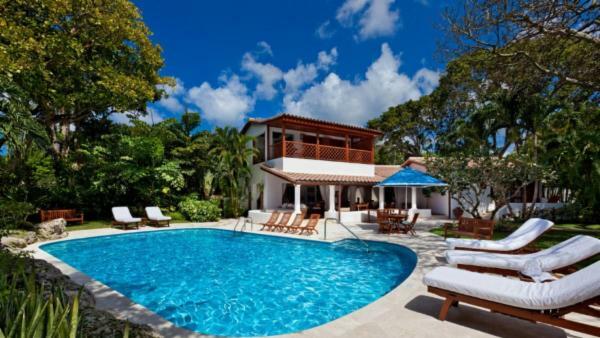 Bordered by North Atlantic waters and located some 62 miles east of the Caribbean Sea, this famous beach vacation destination features a breadth of natural beauty as resplendent as its rich culture and history. 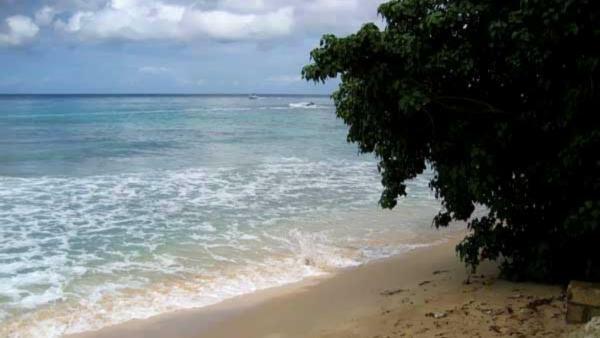 The Kalingo and other indigenous groups of people inhabited the land for centuries, but Barbados was later claimed by Spain during the late 15th century and by Britain in 1625. 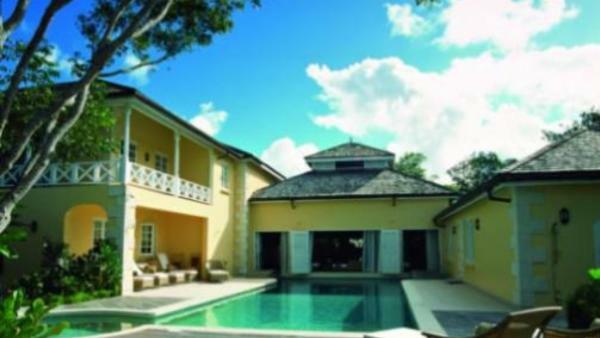 Today, the British influence on Barbados’ cultural heritage is still evident across the island, from a local affinity for a cup of afternoon tea and a round of cricket to its current affiliation with the Commonwealth Realm, which recognizes the United Kingdom monarch as the island’s head of state. 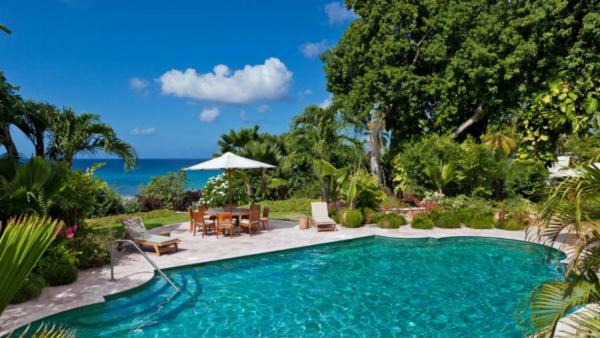 Yet Barbados has also managed to maintain the distinctive spirit of a tropical island, evidenced by its string of world-class beaches, watersport facilities, luxury villa rentals, private vacation homes, and popular resorts. 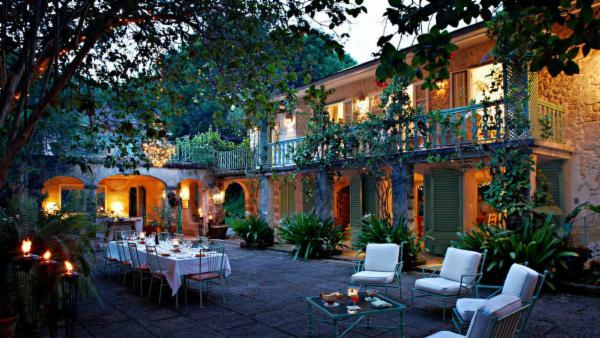 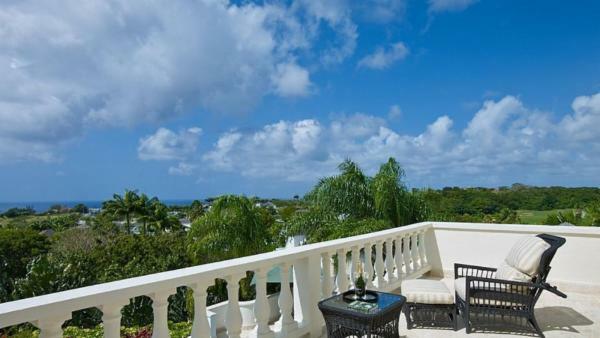 A visit to Bridgetown is a high priority for all luxury travelers to Barbados. 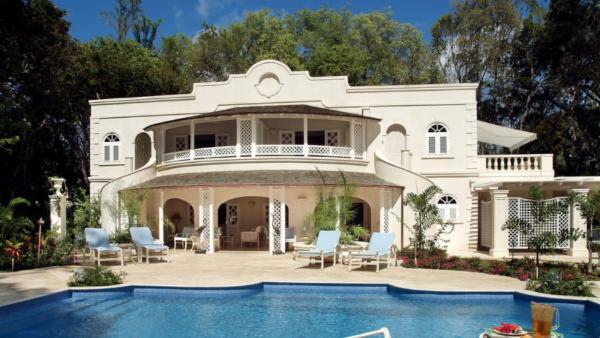 The capital’s downtown district features such substantial history it has been named a UNESCO world heritage site, and distinctive British Colonial architecture reflects its culture along its streets. 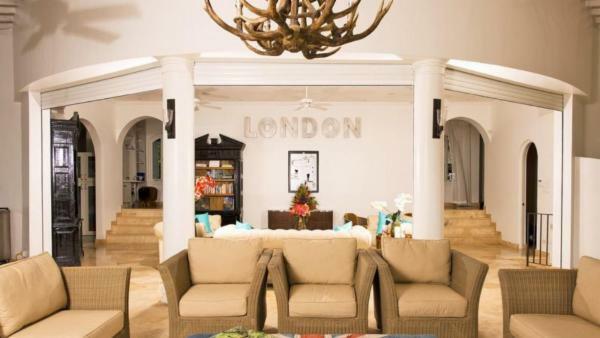 Shopping lovers will delight in spending a day perusing its plentiful offerings, from commercial duty-free stores that attract hordes of cruise-ship tourists to Broad Street’s high-end boutiques that allure the senses of consumer-minded luxury travelers. 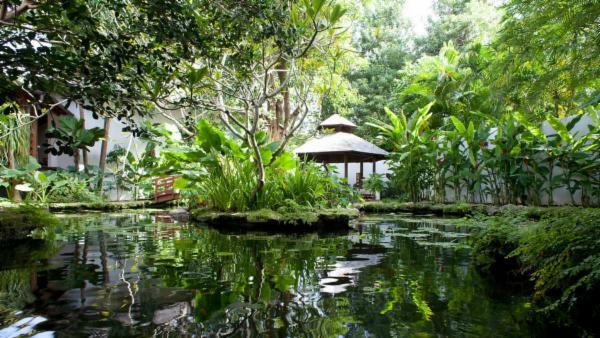 A stroll down Swan Street caters exclusively to pedestrians – an ideal pit stop for days spent ambling around the vibrant town. 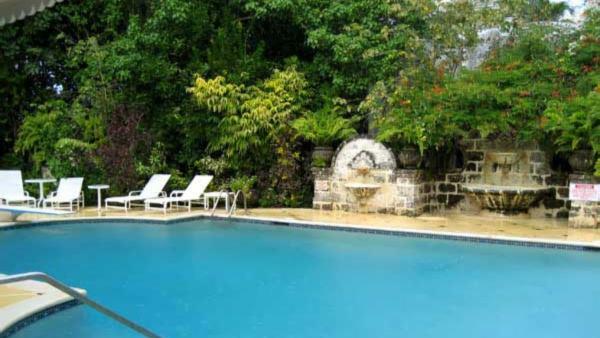 And shopping isn’t the only excursion that Bridgetown offers its tourists; visitors can plan a plethora of historical and cultural daytime activities here. 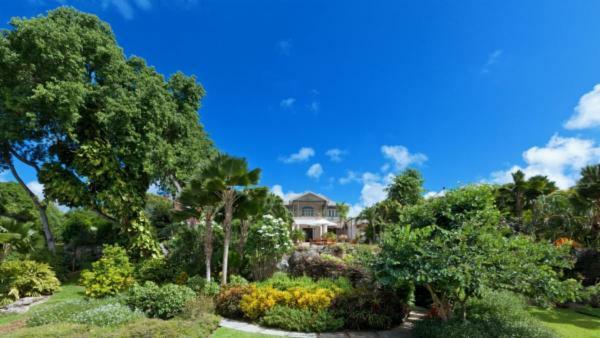 Tour the Barbados Museum, George Washington’s Barbados residence, the National Heroes Square, and the Western Hemisphere’s first established synagogue. 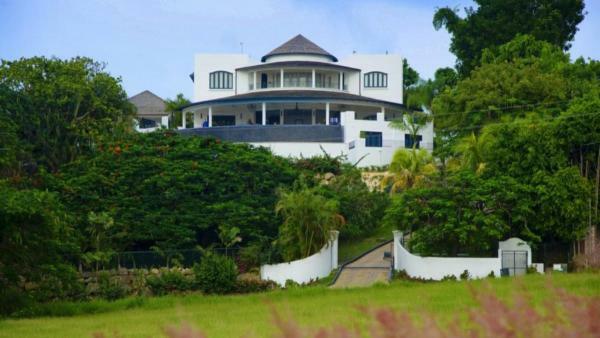 Additional cultural daytime activities visiting the historic Kensington Oval to watch a traditional game of cricket, located just west of Bridgetown. 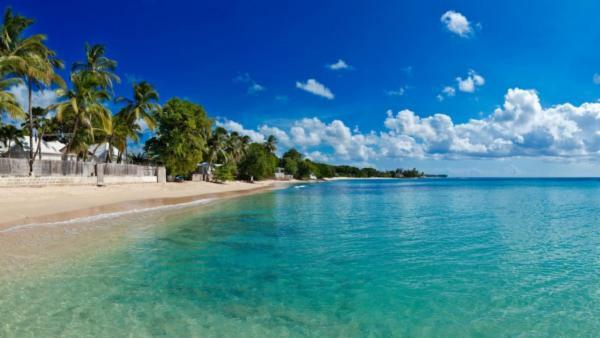 And with a colorful landscape that gives way to expansive surroundings of blue-green ocean, fishing and yachting are popular daytime activities for Bridgetown tourists. 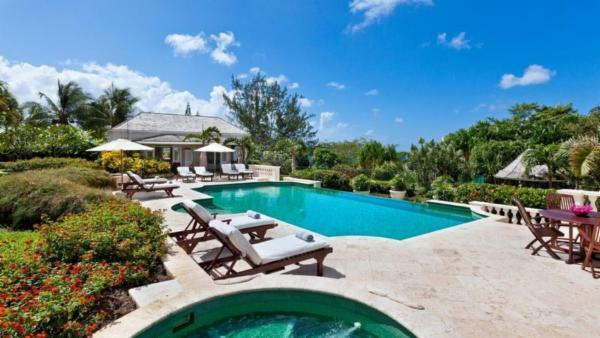 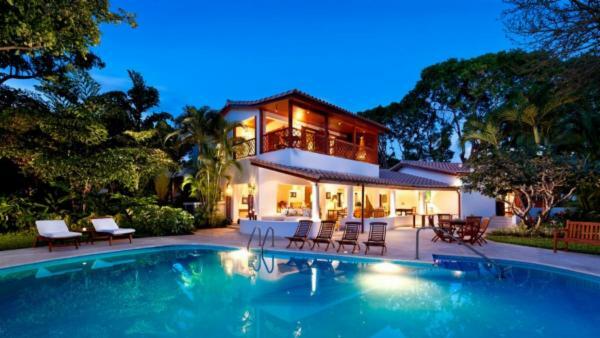 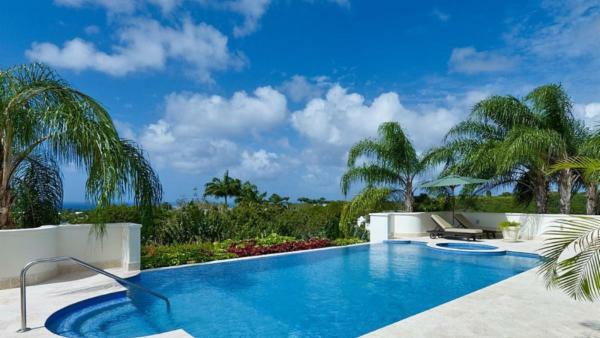 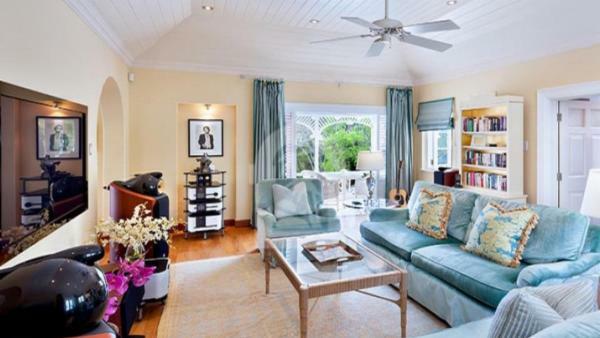 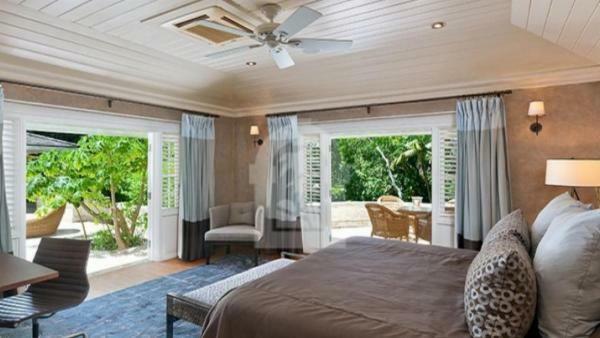 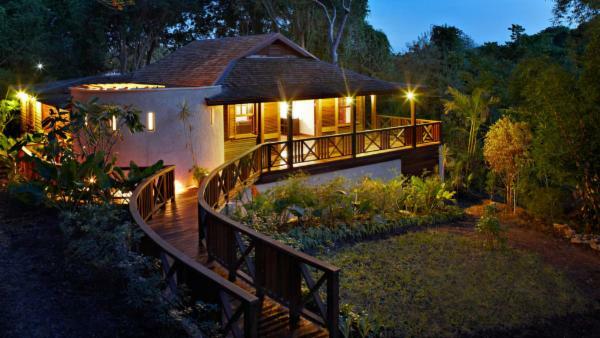 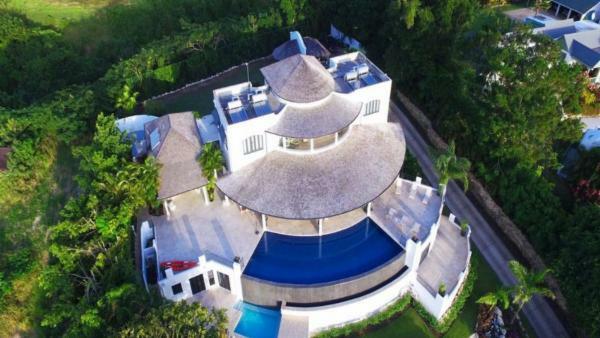 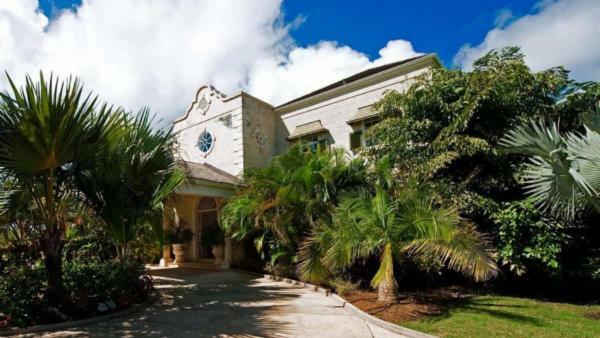 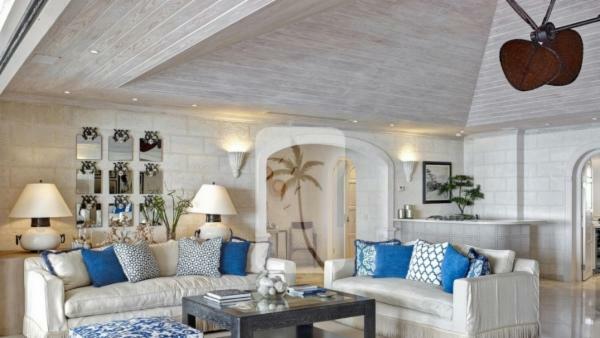 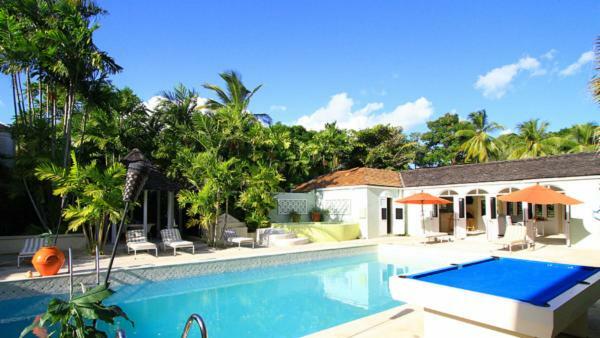 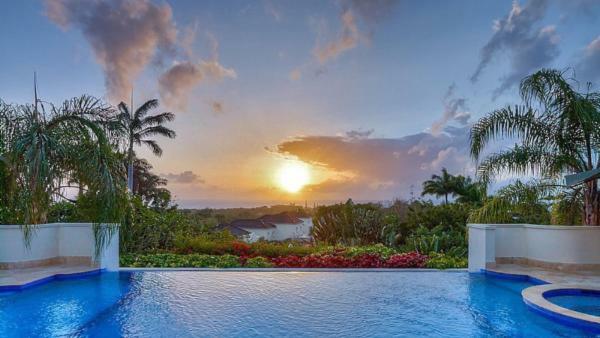 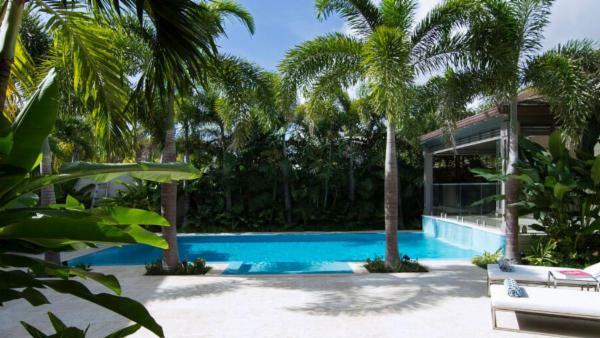 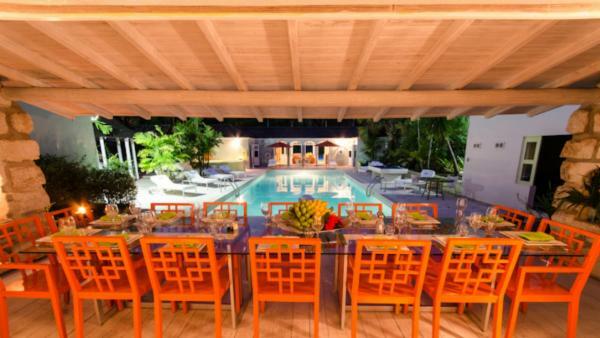 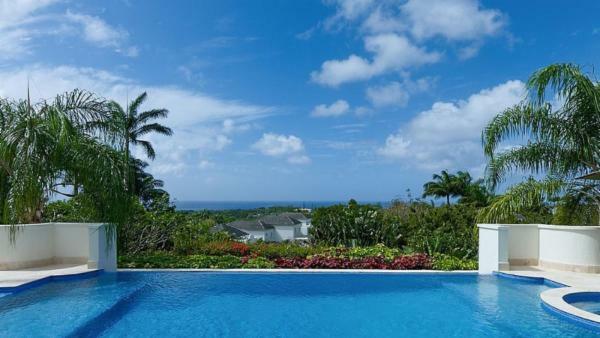 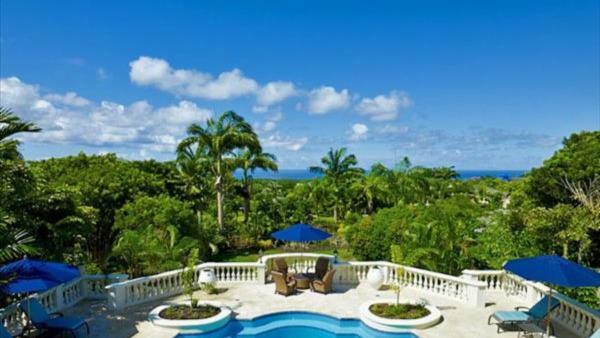 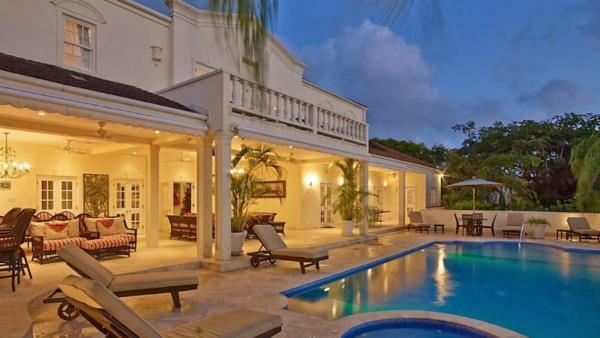 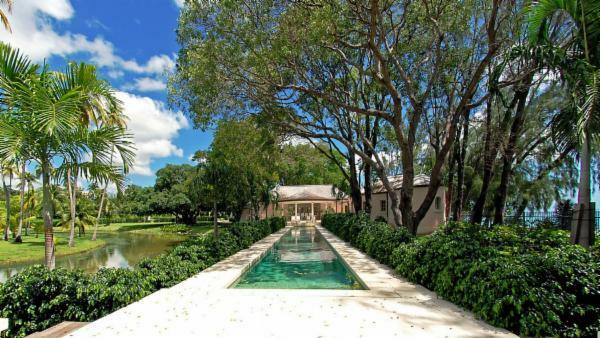 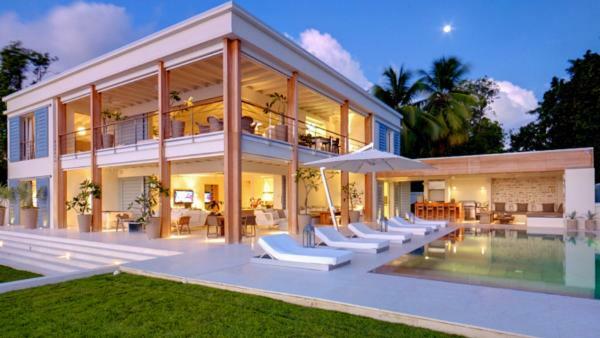 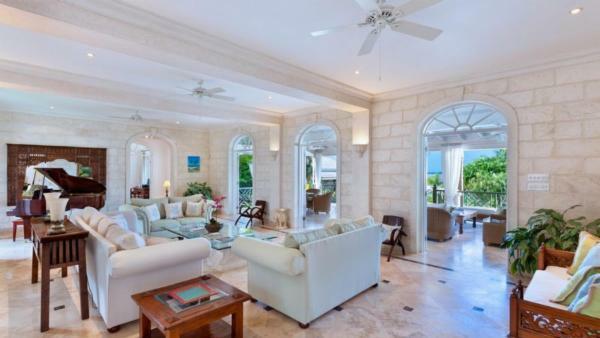 With such a vibrant and varied scene, many tourists choose the luxury villa rentals nearby this world-famous Barbados vacation destination to launch their Caribbean retreat. 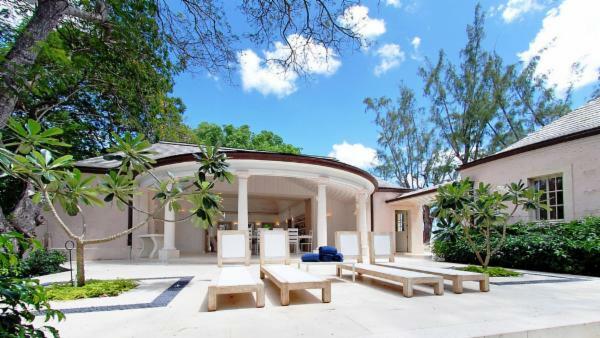 Holetown – Barbados’ first settlement – is another a worthy trip for luxury travelers desiring picturesque scenery and upscale offerings. 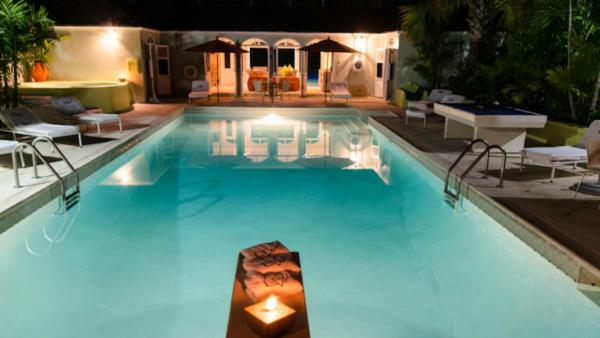 Spend a leisurely afternoon delving into the treasured collections of its high-end shops, followed by a gourmet dinner at a first-class restaurant on First and Second Streets. 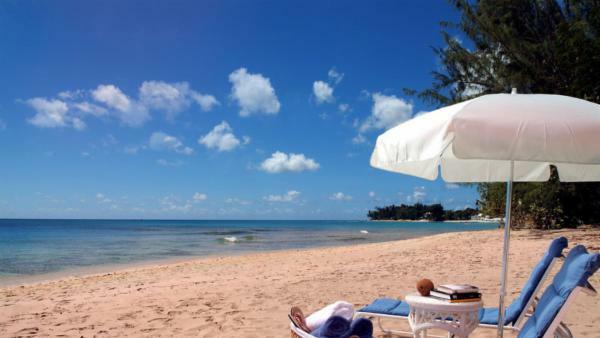 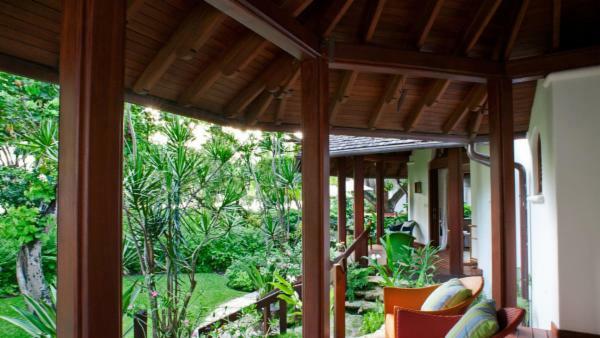 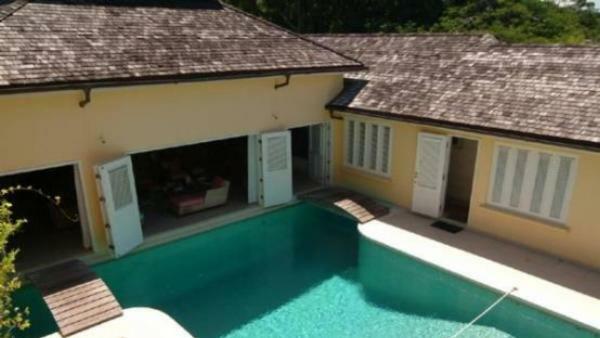 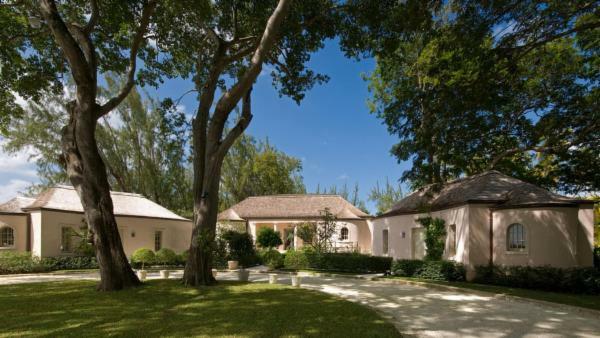 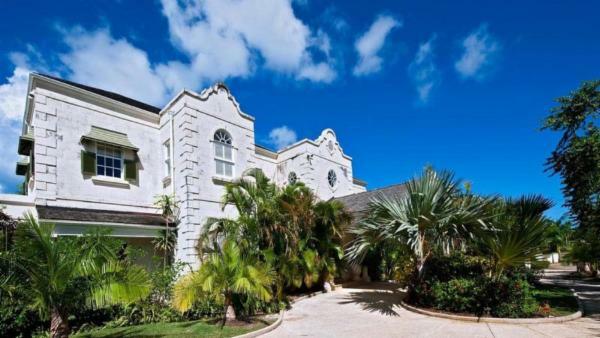 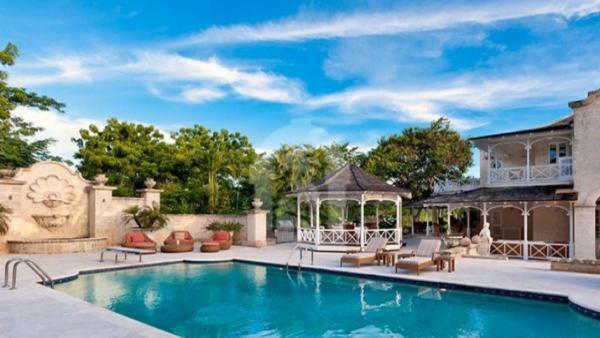 With so many high-end establishments, it is no surprise that Holetown features a wide array of private vacation homes to please discriminating Barbados travelers. 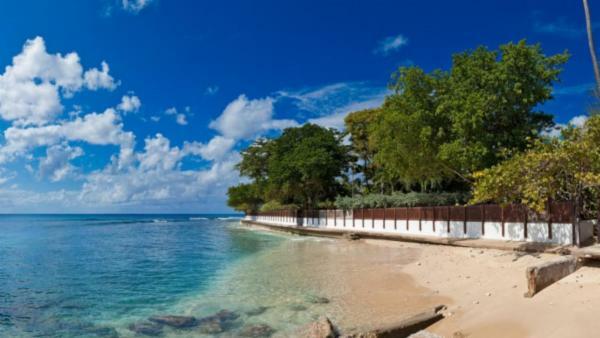 Holetown also features incredible snorkeling sites, with tranquil waters brimming in colorful coral reefs. 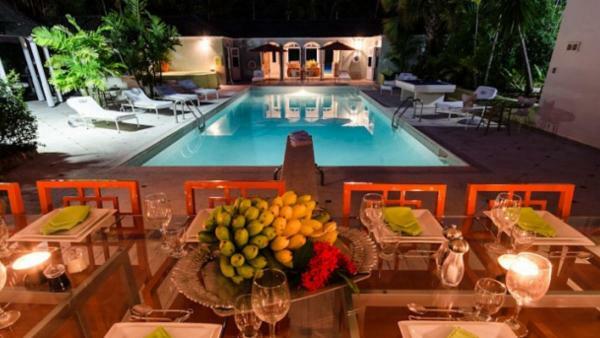 If when evening comes you aren’t quite ready to return your luxury villa rental, you will find a quaint beachfront night scene to round out a day exploring Holetown’s charm. 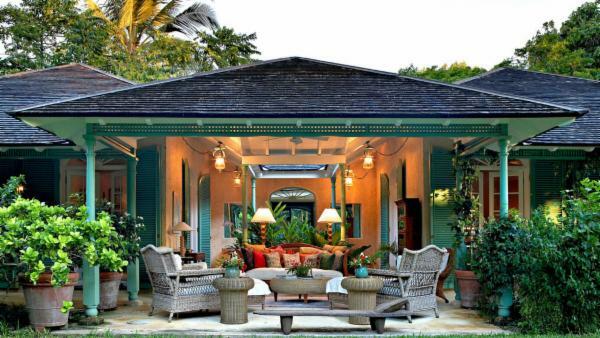 Meanwhile, a day in Speightstown offers the chance to uncover the port town’s rich history. 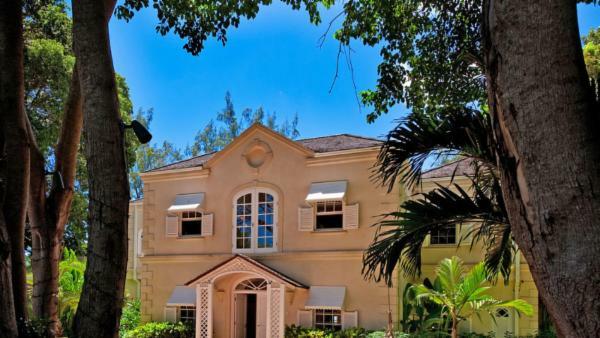 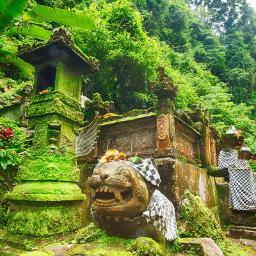 Walk around its streets to reflect the region’s unique dichotomy; classic colonial buildings neighbor contemporary stores to showcase an island equally steeped in history and present-day character. 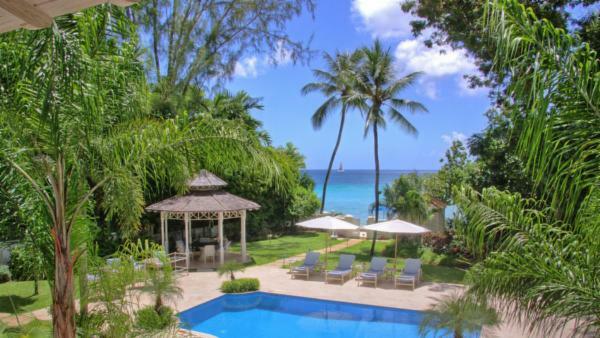 Of course, there’s no shortage of opportunity to launch the traditional Barbados vacation experience, filled with relaxing beach days and exhilarating watersports adventure. 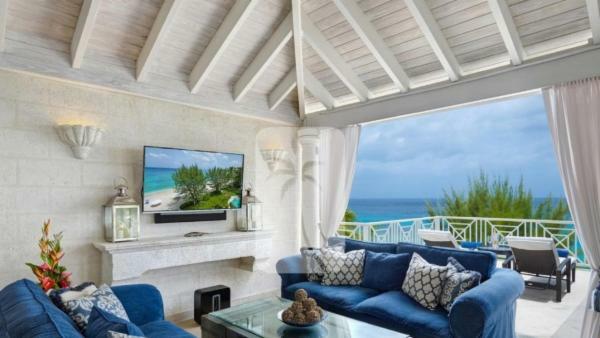 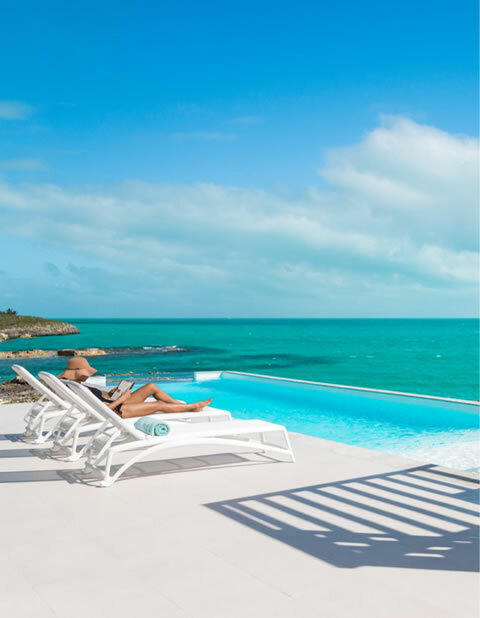 An abundance of distinctive beaches offers multifaceted experiences to suit any ocean lover’s agenda, and private vacation homes abound to offer a convenient beachfront stay. 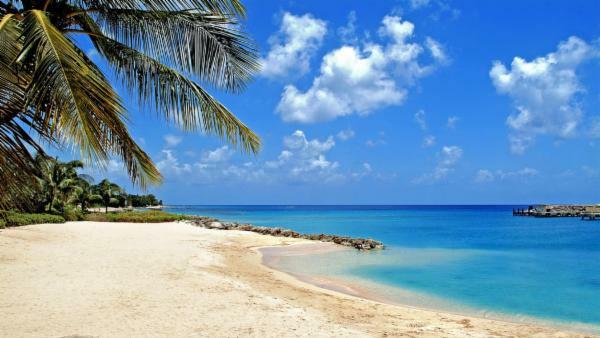 Visit the family-friendly Miami Beach to enjoy a picnic along a sparsely populated coastline. 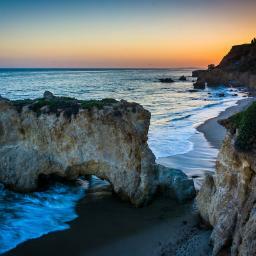 Meanwhile, surfers can look forward to world-class waves at the renowned Soup Bowl. 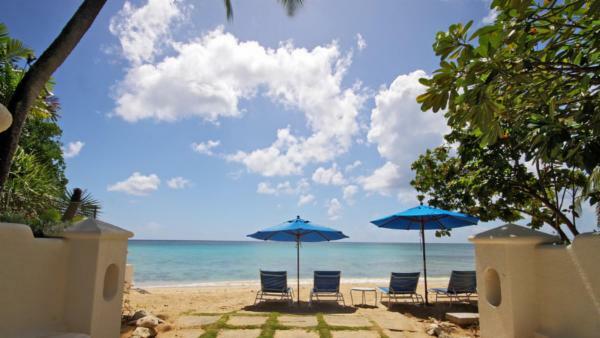 Bottom Bay will mesmerize its visitors with its sparkling pink-sand cove and picturesque beach fringed with coconut palms, while the tranquil nature of Bath makes it ideal for afternoon swims in warm ocean waters. 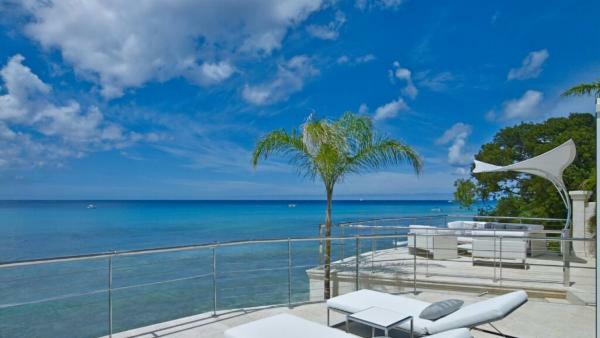 Dover Beach is a popular spot for romantic sunset strolls across its sugary sands, and of course, Silver Sands remains a popular and world-class beach and resort vacation destination for windsurfers. 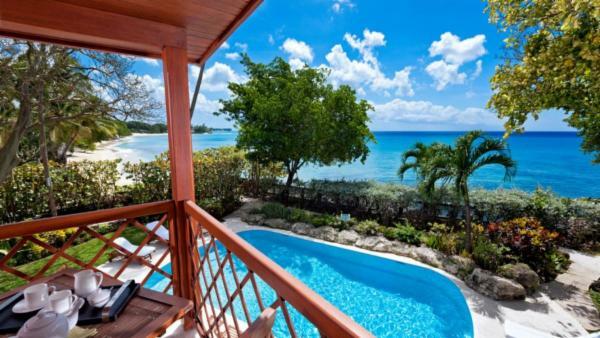 Whether you are looking for watersports facilities or unspoiled stretches white sand beach, the Barbados vacation experience is synonymous with oceanfront days. 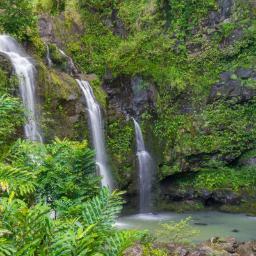 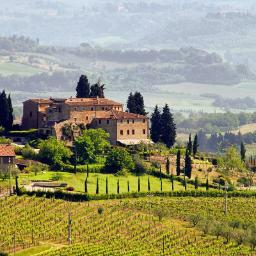 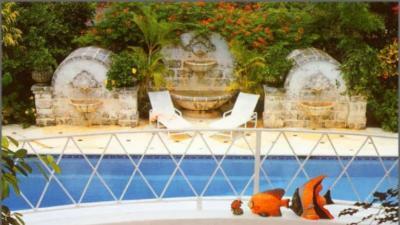 Meanwhile, numerous other water-based daytime activities enrich this vacation destination. 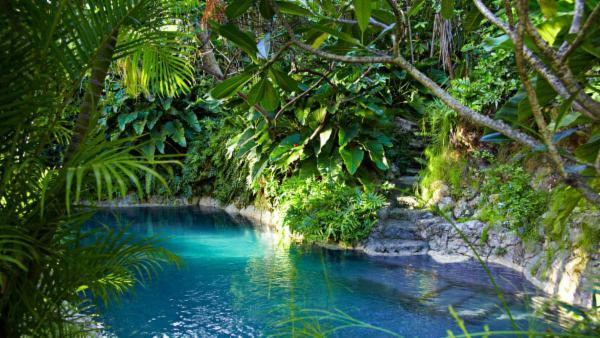 Tour Harrison’s Cave to get a glimpse of its stalactites, stalagmites, and waterfalls, or book a scuba diving session to tour Barbados’ best coral reefs and shipwrecks. 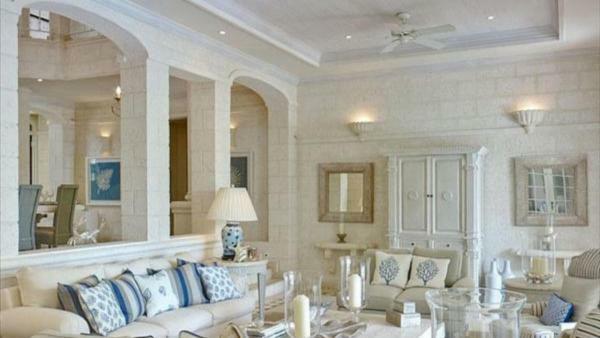 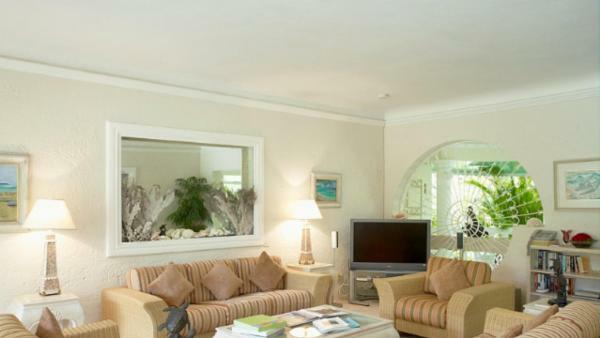 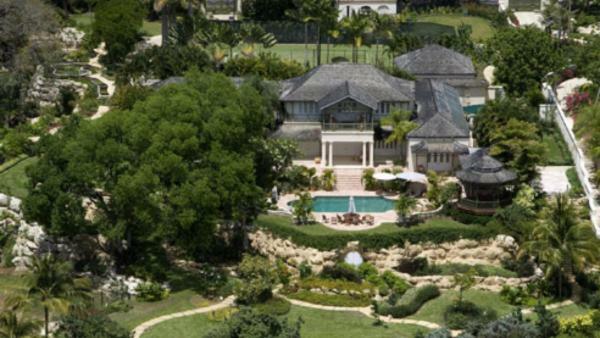 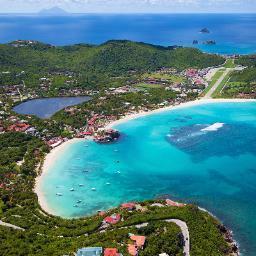 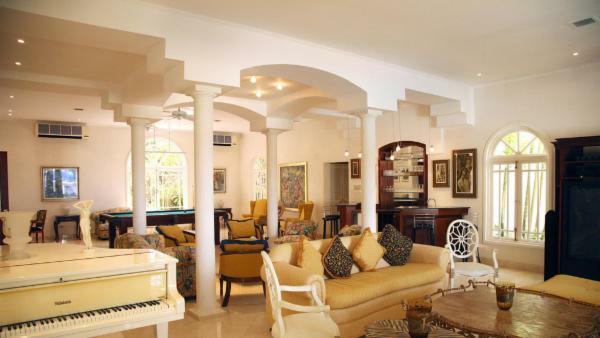 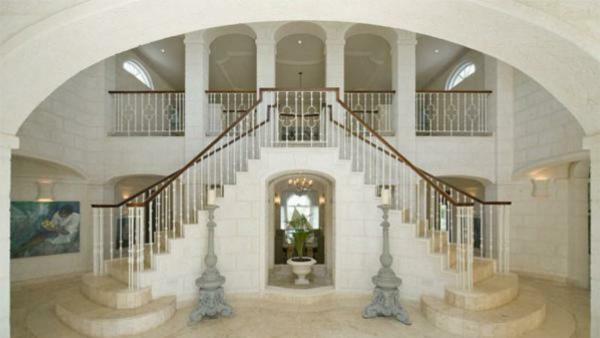 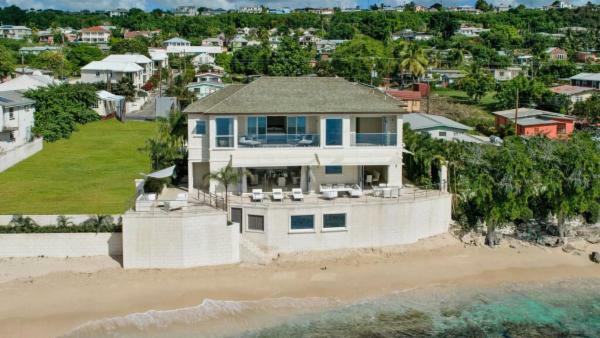 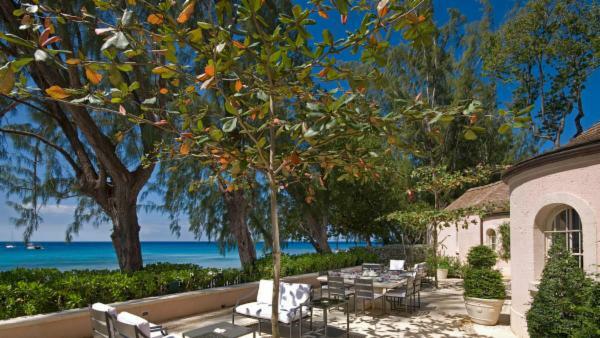 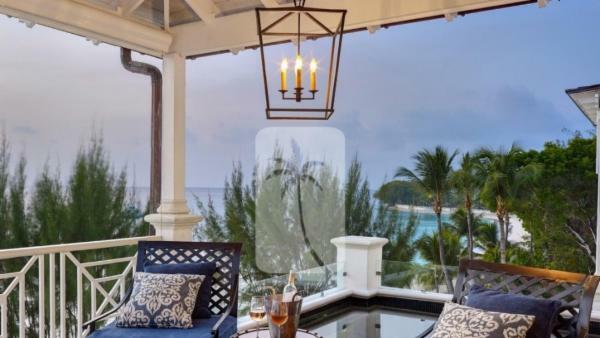 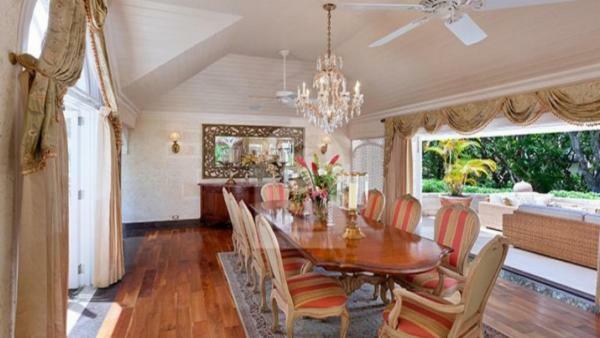 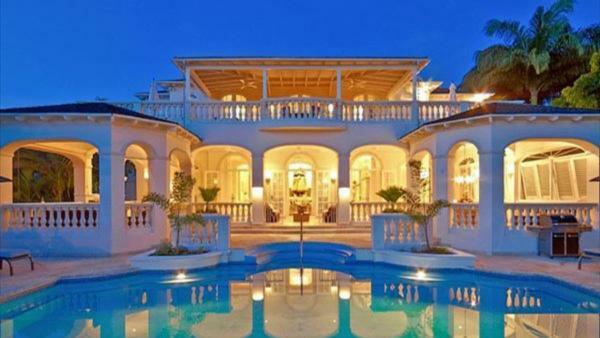 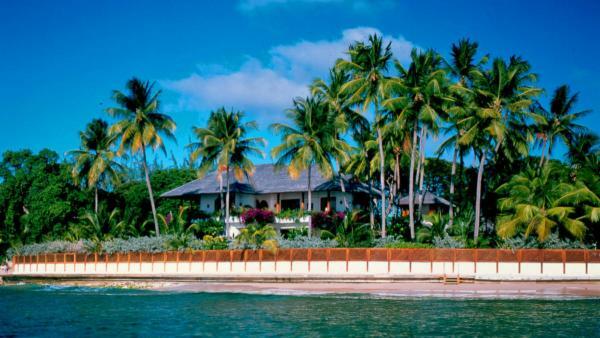 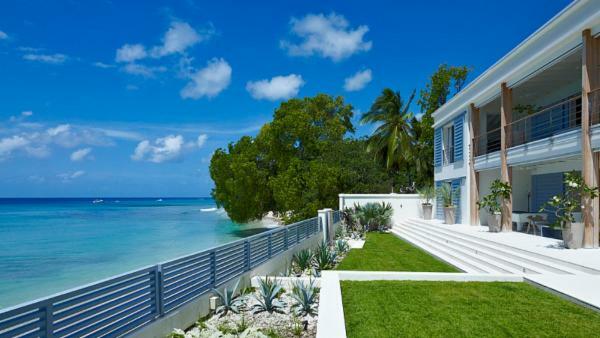 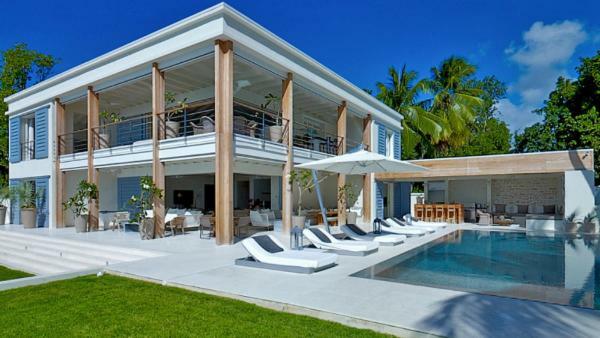 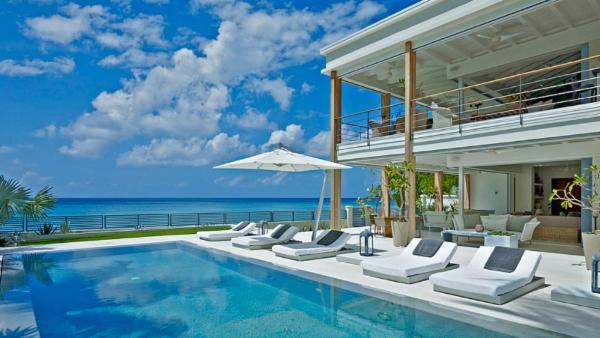 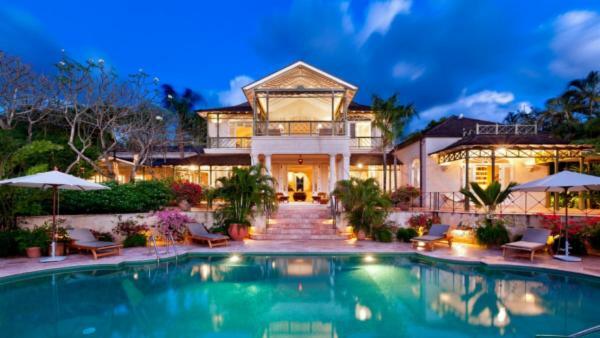 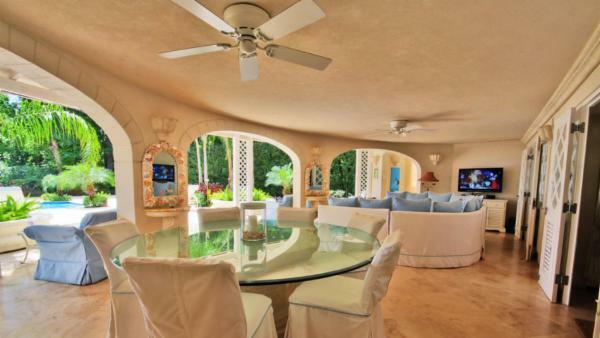 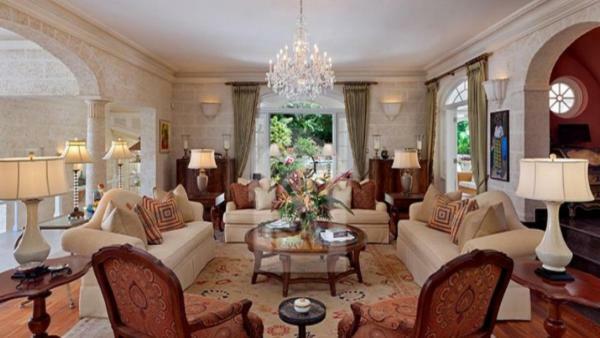 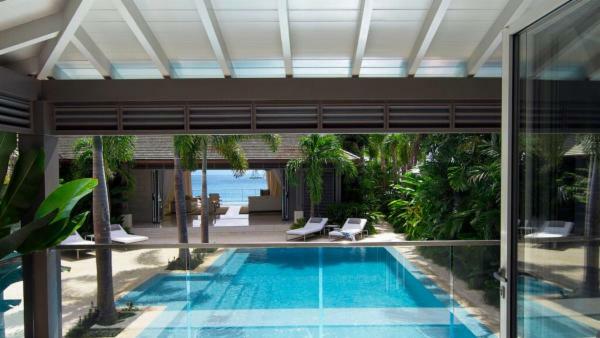 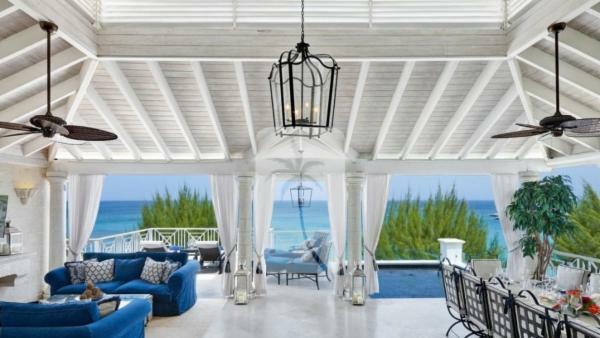 Travelers can find many beachfront luxury villa rentals for a first-row seat to Barbados’ coveted shorelines. 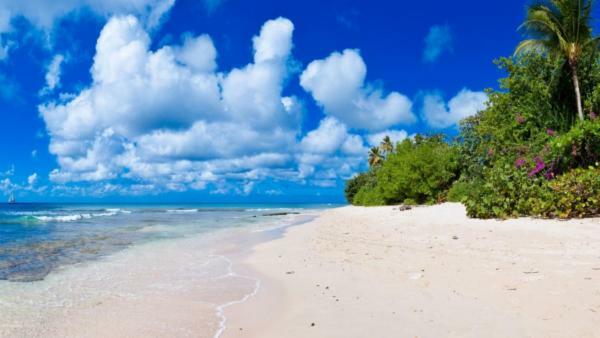 Whether launching snorkeling expeditions to explore the ocean’s beauty and bountiful coral reefs, spending a beachfront afternoon beneath the golden sun, or touring colorful neighborhoods to discover a rich island history, it’s easy to see why Barbados remains a treasured Caribbean vacation destination. 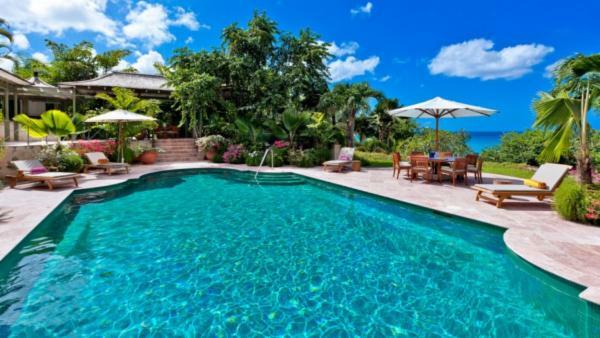 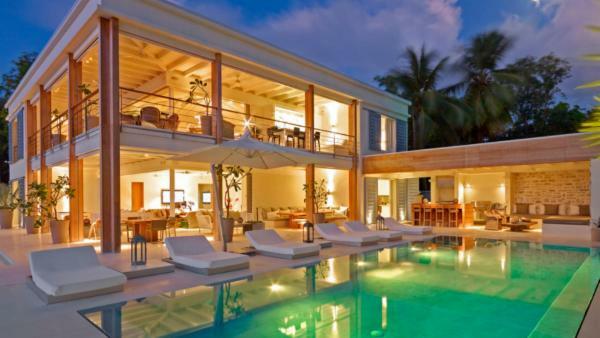 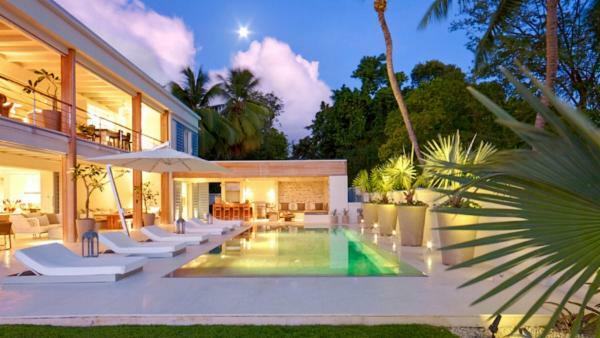 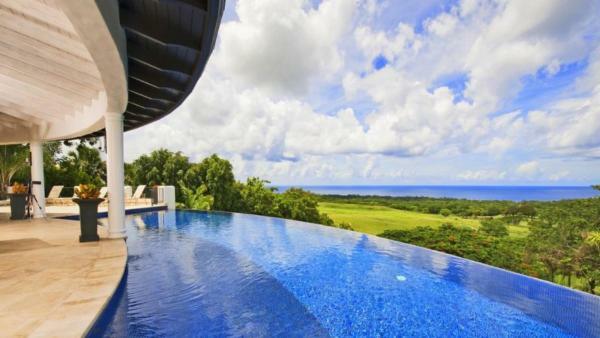 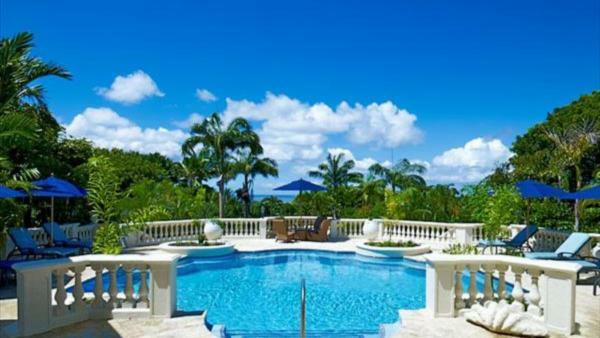 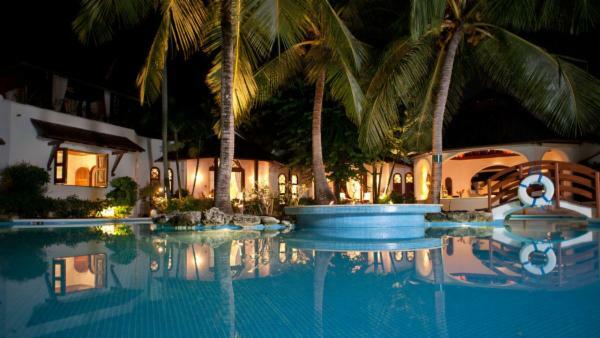 Plan an unforgettable Barbados vacation experience by choosing from our list of luxury villa rentals. 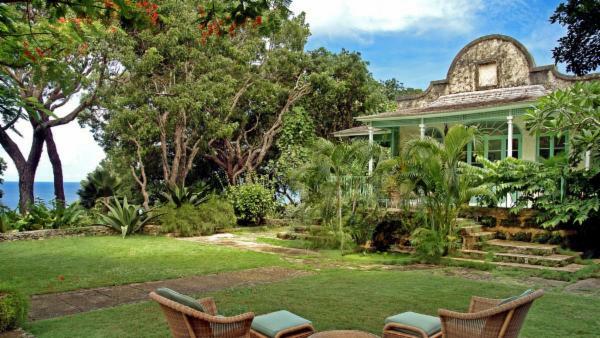 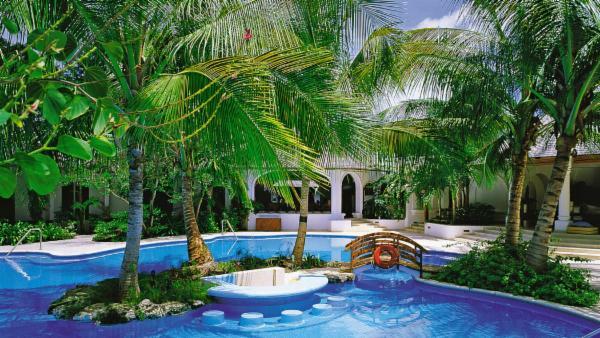 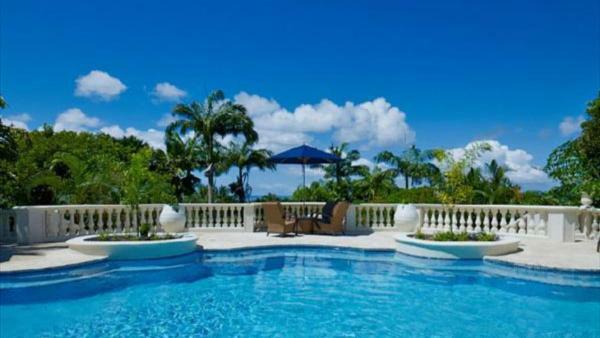 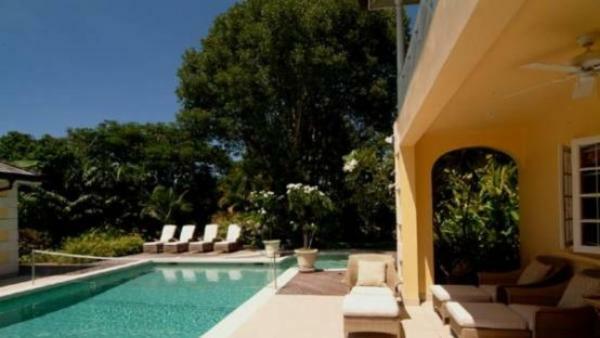 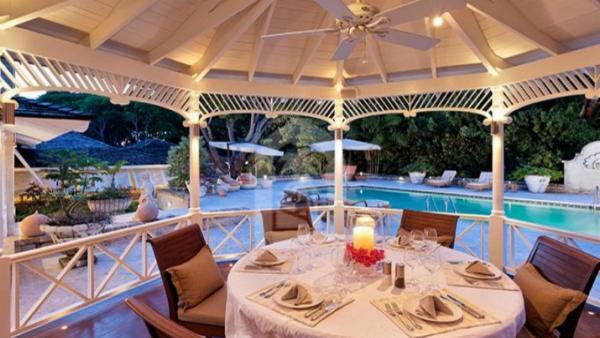 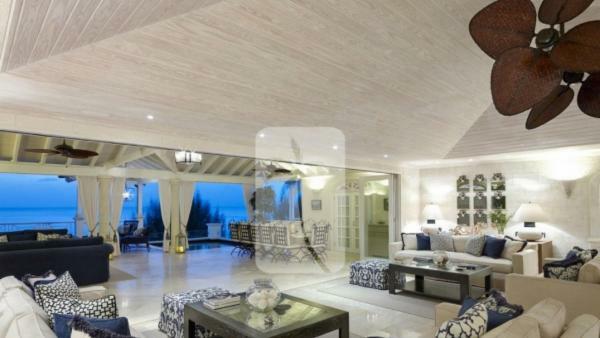 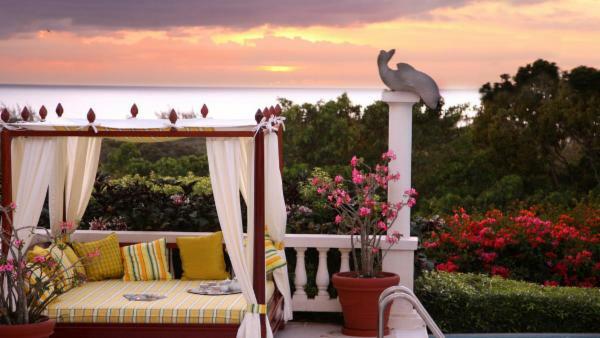 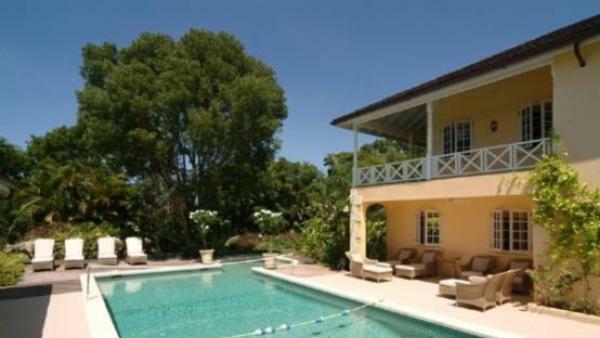 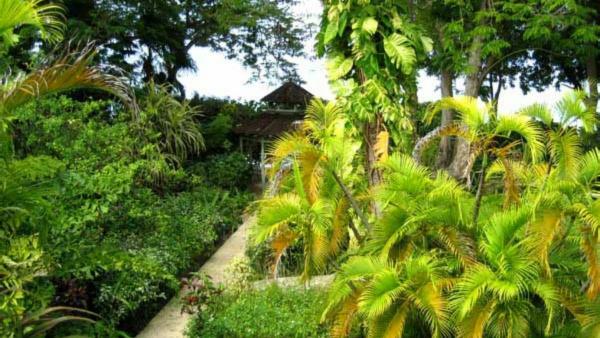 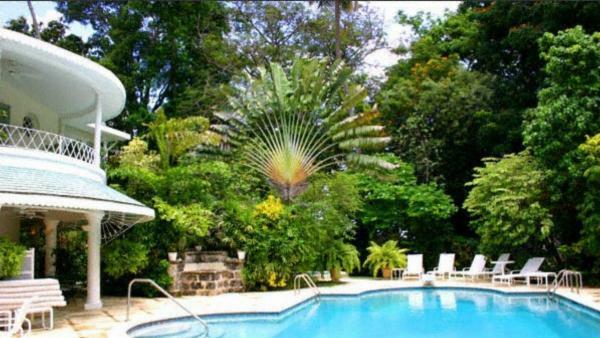 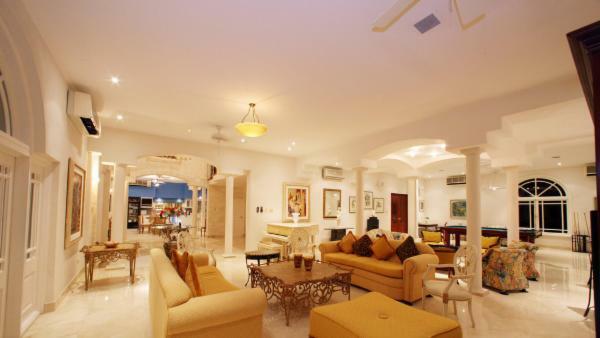 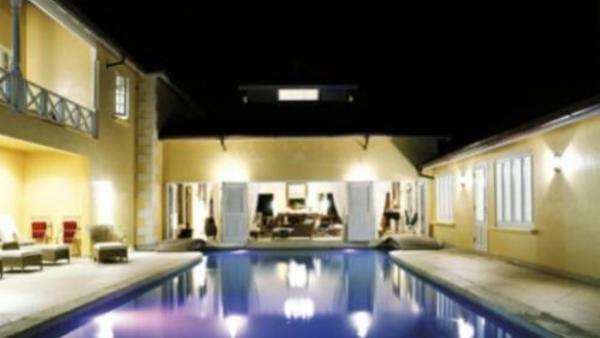 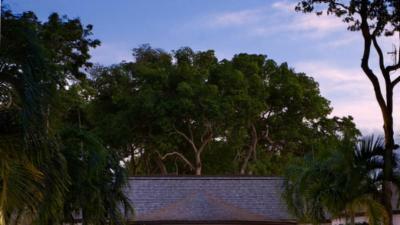 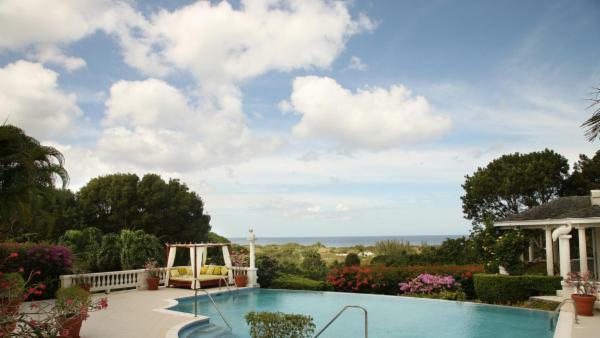 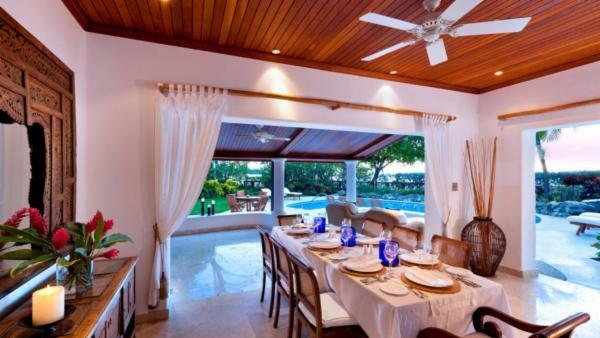 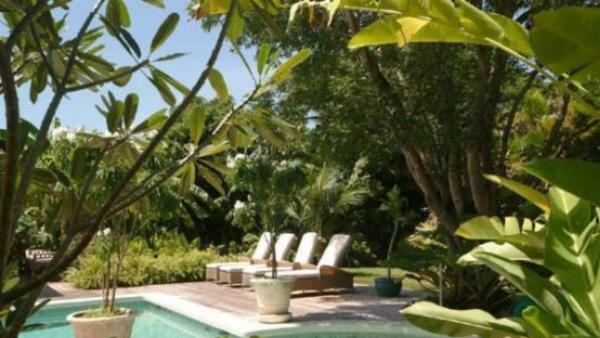 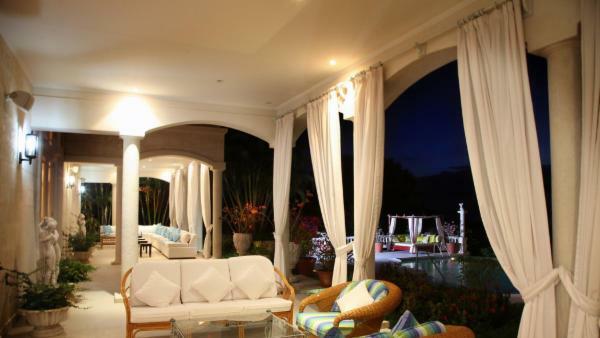 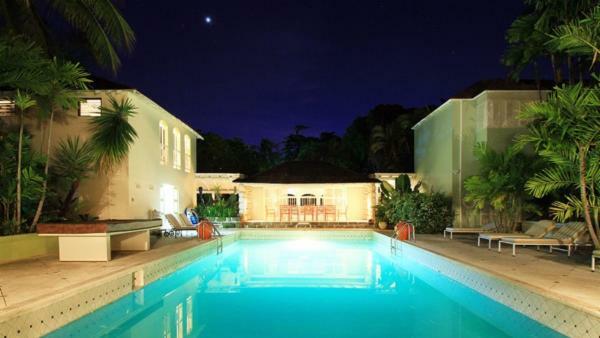 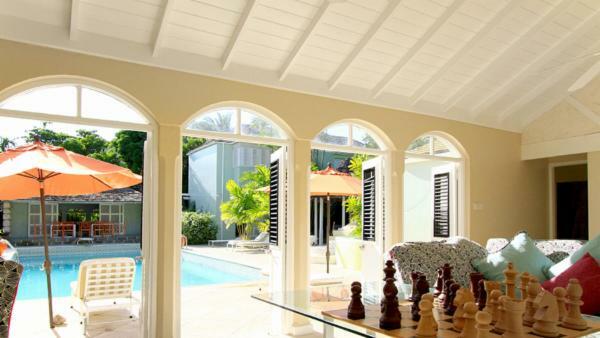 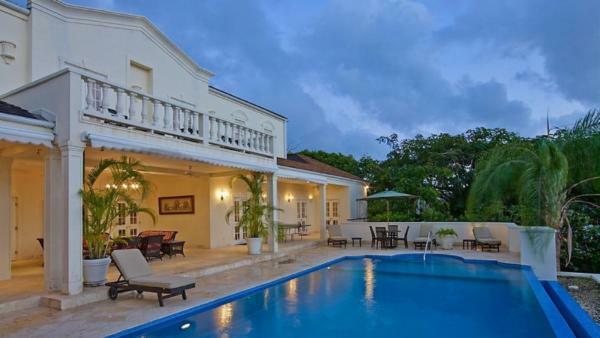 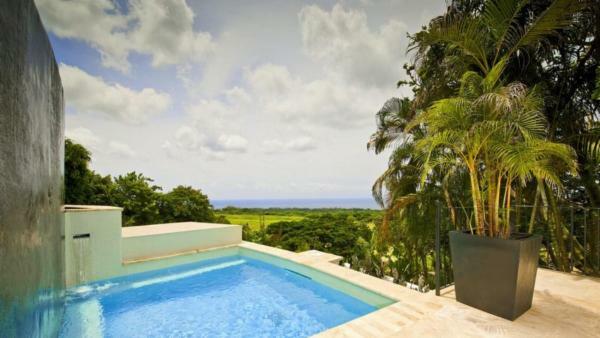 Rent a Barbados a private villa today through Villaway.